Kleen Kuip Supply Mart is your Professional Carpet Cleaning Equipment and Supply Specialist. 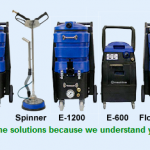 We offer top of the line New and Used Portable and Truckmounted Carpet Cleaning Machines from Esteam Ninja, EDIC, Century, Cleanco, and Hydramaster. 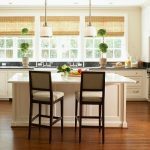 If you are interested in becoming a Professional Carpet Cleaner we can provide you with experienced training and sales techniques to help get you started.